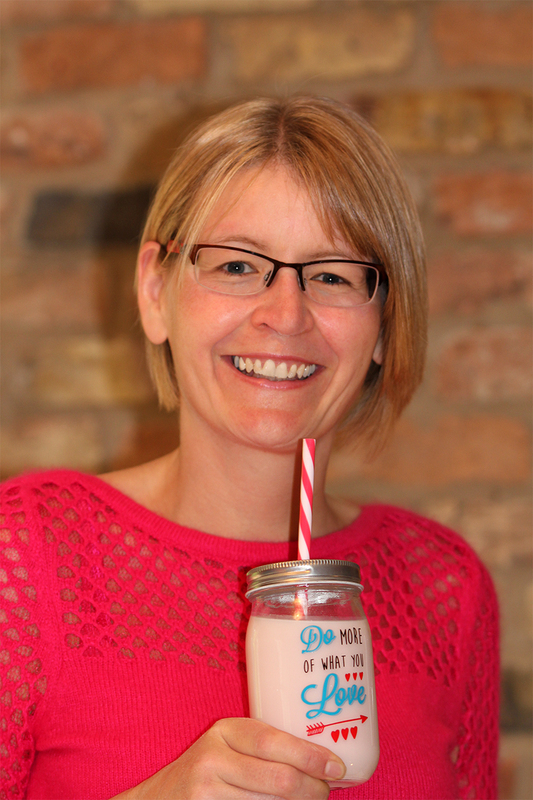 I help fab foodie start-ups to do their own responsive PR in 10 mins a day for only £49pm in my monthly membership club called The Smoothie Bar! Hi, I'm Charlotte Moore, and I'm here to help you spread the word about your brilliant business. Although food producers are my passion, my PR packages are perfect for anyone running a small business in any sector. I know that start-ups have the least amount of time and money but need the most amount of help, so I'm here to hold your hand and help you to get exciting exposure while balancing an itty bitty budget. Join lots of other Smoothies in my monthly membership club called The Smoothie Bar. Join my 10-day free trial for the chance to get yourself into big media names like the Telegraph, BBC Good Food, Metro, Top Santé, Evening Standard, Woman, The Independent and many more. If you choose to stay with us after the free trial, it only costs £49pm and you can cancel at any time. 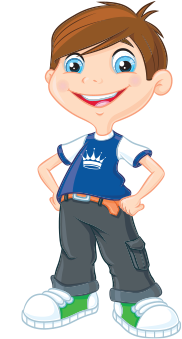 Check out the 'Wall of Fame' page on my website to see just how successful small businesses like yours can be!